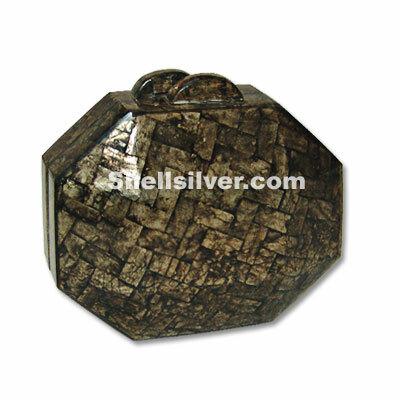 Octagonal Capiz Shell Bags or Shell clutch handbag in octagon shape 6.25 x 5 x 1.5 inches dimensions made of capiz shell in black wave inlay design. 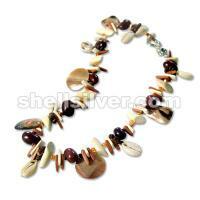 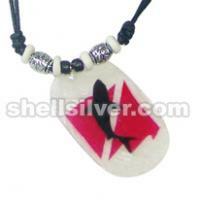 Necklace 16 inches in 4-5 mm white shell heishe, 4-5 mm coco heishe natural brown and bayong wood saucer 7x6 mm. 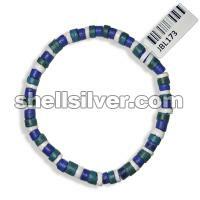 Bracelet 8 inches in 4-5 mm coco heishe blue and turquoise blue with 4-5 mm white shell heishe. 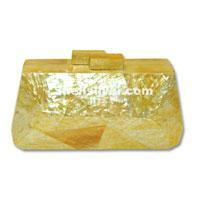 MOP Clutch Bags or Mother of pearl MOP shell yellow clutch handbags 6.75x3.5x1.75 inches in cracking inlay design. 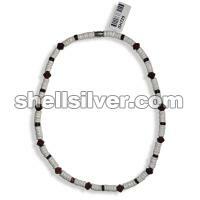 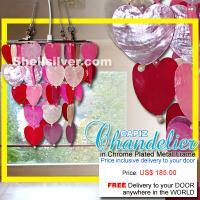 2 layers Capiz chips natural white, pink, fuschia pink and red with balls in heart, 19 strand, 68 pcs. 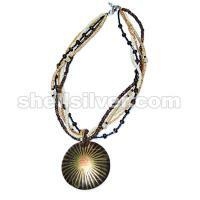 50mm capiz chips, 10 inches base to bottom, head frame 8.5 inches diameter.